Individual covered tuning machines provide smooth, sure tuning. 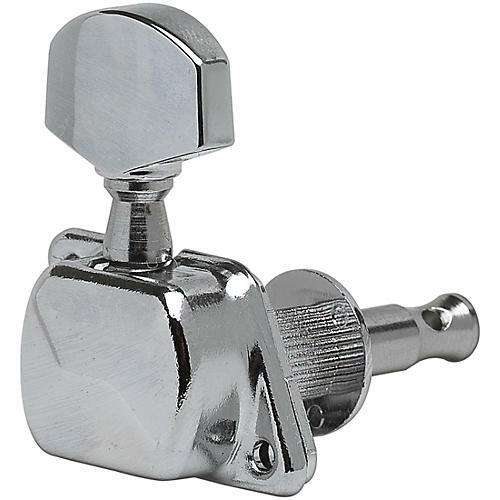 Covered gear, vertical mount post, and chrome-plated metal button. Set of six. Ch-6 Lt mini button.